Hepatoid adenocarcinoma of lung (HAL) is a rare malignant tumor, which can be defined as a primary alpha-fetoprotein (AFP)-producing lung carcinoma. 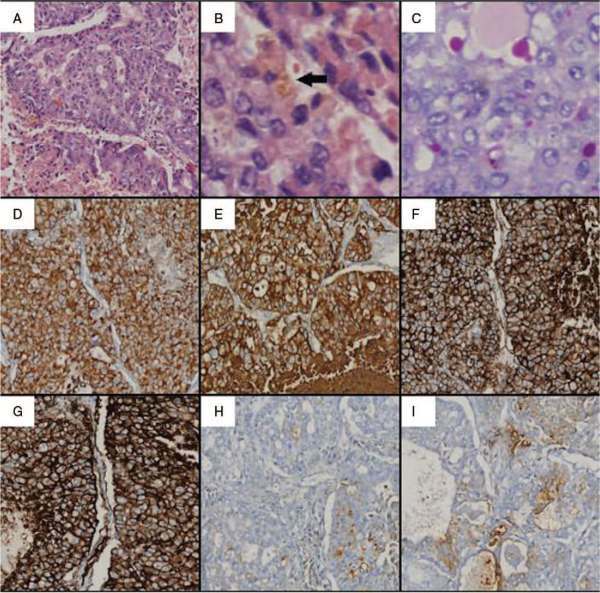 The majority of hepatoid adenocarcinoma (HAC) expressed AFP in tumor cells, but AFP expression is not required for its diagnosis according to the modified diagnostic criteria. Despite that HAC exhibits a poor prognosis and ineffective treatment options, early diagnosis and aggressive treatment can result in long-term survival. Medicine: April 2019 - Volume 98 - Issue 14 - p e15053 reports a 70-year-old Chinese male patient with alcoholic intake over 30 years and smoking history of 60 cigarettes per day for 40 years. He sought medical consultation for productive cough and hemoptysis sputum. Chest CT scan revealed a mass (6.4 × 5.5 cm) in the left lower lobe of the lung. The patient underwent curative surgical resection, and subsequently diagnosed as HAL. 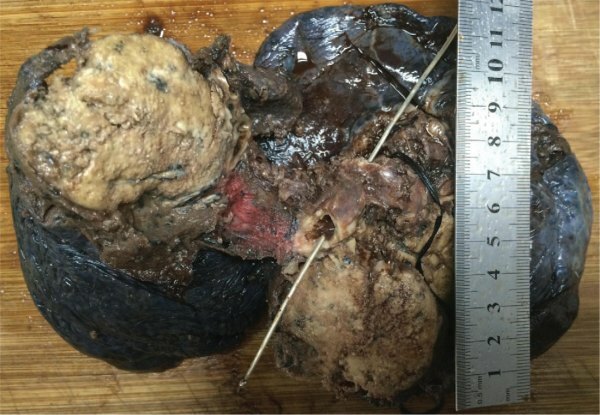 Eighteen months after primary diagnosis, the patient died of multiple organ failure caused by distant metastases.